BAC Technology for horses and riders è volata anche in Cina! 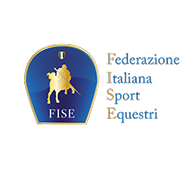 Dal 17 al 19 ottobre l’azienda è infatti presente al CHINA HORSE FAIR 2018 – China International Professional Horse Sports & Leisure Industries Exhibition, importantissimo appuntamento fieristico dedicato al mondo dei cavalli (+info: clicca qui), giunto ormai alla sua 12^ edizione, presso le celebre struttura di Pechino (Beijing), il New China International Exhibition Center. Grazie alla crescita economica di tutta la Cina, sempre più persone investono in nuove attività sportive e ricreative, tra le quali anche gli sport equestri: Dopo l’Europa e l’America (+ info: clicca qui), BAC Technology, grazie anche al rivenditore BPSC – responsabile Dominique Wouters – apre dunque ufficialmente il proprio mercato anche all’Oriente. 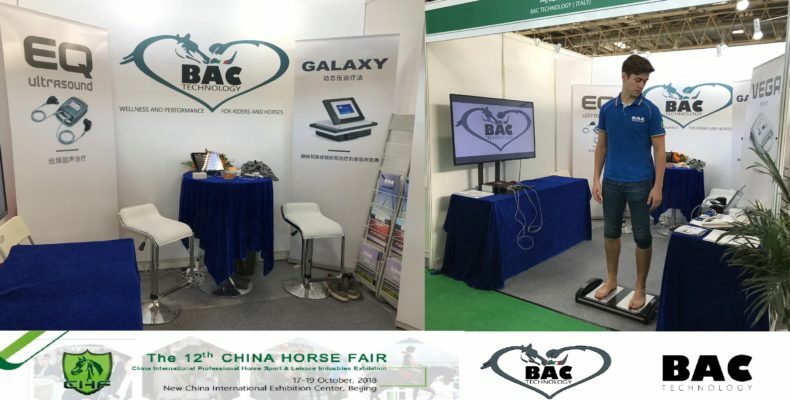 BAC Technology for horses and riders flies to China! From 17th to 19th October the Company is at CHINA HORSE FAIR 2018 – China International Professional Horse Sports & Leisure Industries Exhibition, a very important trade show dedicated to the equine world (+ info: click here) – New China International Exhibition Center at Beijing. As economic growth continues across China, more and more people invest in new sports and recreational activities, including equestrian. China’s professional horse sports and leisure industry has benefited from this rise in demand and its potential for future growth is huge. 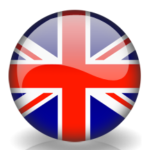 After Europe and America (+ info: click here), BAC Technology, thanks also to his reseller BPSC – responsible Mr Dominique Wouters – officially opens its market to the East.